Each September, the Winnipeg International Writers Festival welcomes writers from Canada and around the world for a week of readings, lectures, interviews, conversations, book launches, and other events. With programming for adults and children, in English and in French, in the city and outside the city limits, THIN AIR is an infusion of energy into the thriving literary culture of the province. 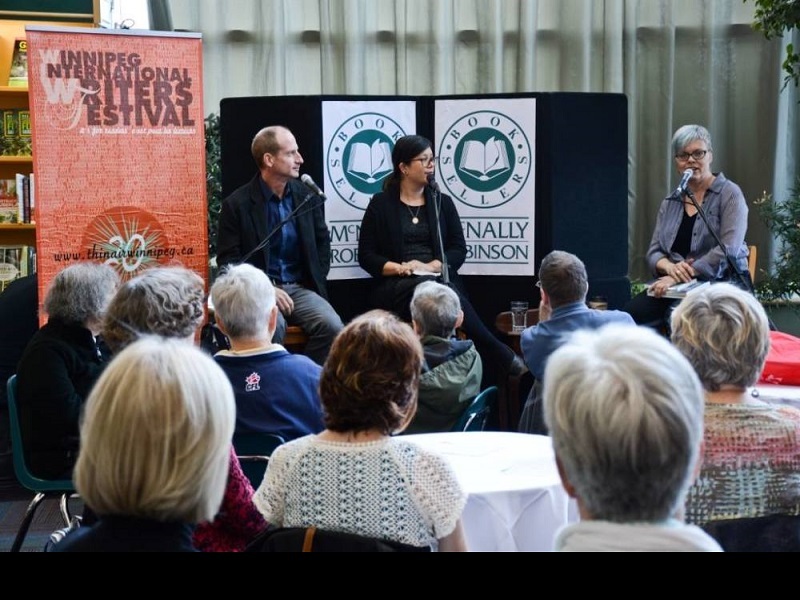 The Winnipeg International Writers Festival programming spills over into the off-season as well, allowing us to showcase special writers and events at Winnipeg venues throughout the year.